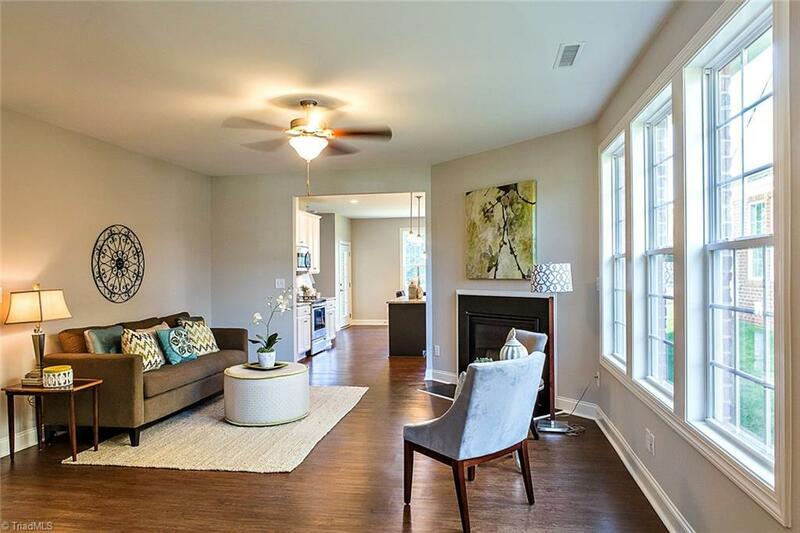 MOVE IN READYThe Nash Plan; An open concept floor plan with MASTER ON THE MAIN in Ashbury Crossing. Mebane's premiere 55 and older community. Wood throughout first floor living and dining area. Granite counter tops in kitchen. Tile in all bathrooms and first floor laundry. Exterior and landscape maint. in HOA. EStar 3.0 and GBI Certified. Listing information © 2019 Triad MLS, Inc. All rights reserved. Listing provided courtesy of Keller Williams Realty. Information deemed reliable but not guaranteed.